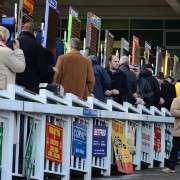 Traditionally, Good Friday was considered off limits when it came to National hunt Racing and for many it was a well deserved day off but a recent review by the BHA has changed that and subsequent to many a protracted discussion, racing at Lingfield on Good Friday has now been approved. 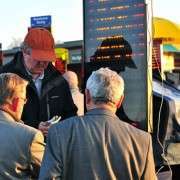 The British Horseracing Authority and Arena Racing Company have agreed terms with the Arc-owned Lingfield the way has been cleared for a £1 million fixture at the racecourse. 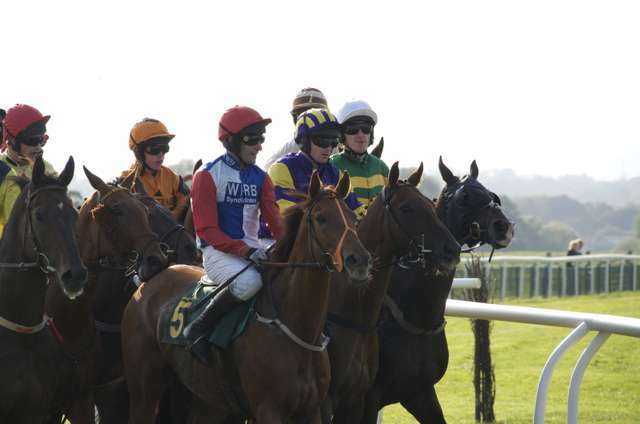 Throughout the season there are certain festivals and meeting that are widely known for their large purses and as a result it has been commented on that smaller racecourses struggle to compete and find it difficult to attract the big race horse names due, in no small part, to the significantly lower prize funds. In a bid to combat this and to increase the profile of racecourses all around the country, the BHA has actively encouraged the courses to agree deals to increase the prize funds available for 2014 and added that whether racecourses had or had not made a specific commitment to prize-money would have an influence on the allocation of the outstanding fixtures controlled by the BHA. The BHA took the decision to delay signing off the full fixture list, allowing racecourses to continue to make deals and as a result a further 17 courses have signed agreements or made specific commitments to their prize-money contribution. 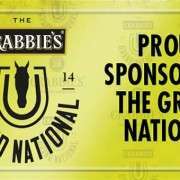 One such racecourse that needed no additional time was Aintree who will now be home to first ever £1m Grand National thanks to the new sponsorship from Crabbies. This makes it one of the most lucrative races in the world which is why we will undoubtedly see close to 100 possible runners for 2014 when the entry date closes at the end of January. 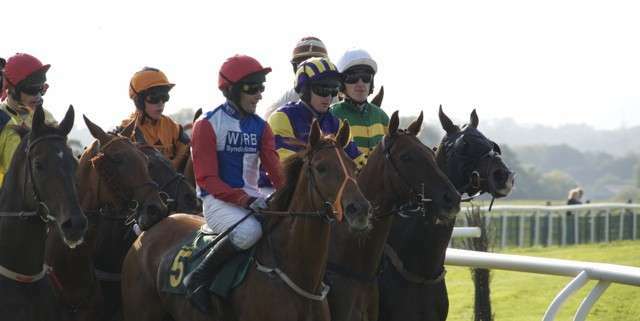 You can still have a bet on the race, though the odds will be ante-post, and Bet365 Bookmakers are already offering FIVE places on each way bets so that's certainly worth checking out. 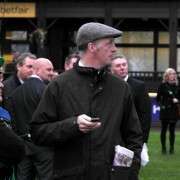 Bet365 Bookmakers also have a sizeable cash match deal for new customers so it's great way to cover more of your Brand National bets, and maybe even back a couple of outsiders and who knows, maybe there'll be another 66/1 winner in 2014!